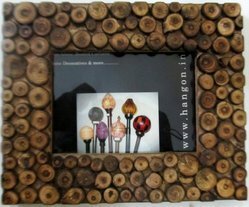 Our range of products include Wooden Photo Frame. We are a leading Manufacturer of Tie Backs and Tassels, Tassels, Decorative Watch, Decorative Vases and Curtain Tie Back from Noida, India. 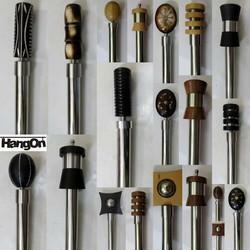 Manufacturer of a wide range of products which include Stainless Steel Rods, Curtain Pole (Crystal Finial), Curtain Poles (Leather Finials), Curtain Poles (Cane & Rattan Finials) and Curtain Poles (Decorative Mettalic Finials).